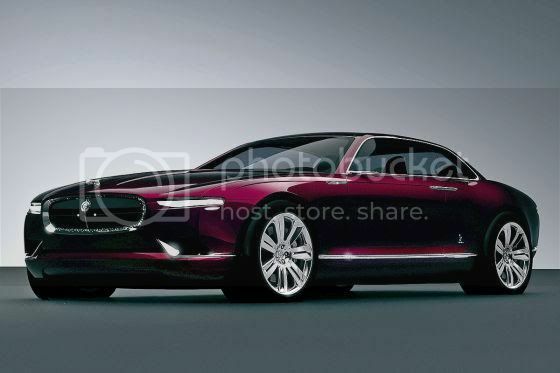 Jaguar future sedan has been mapped out by a concept from Italian design firm, Bertone. 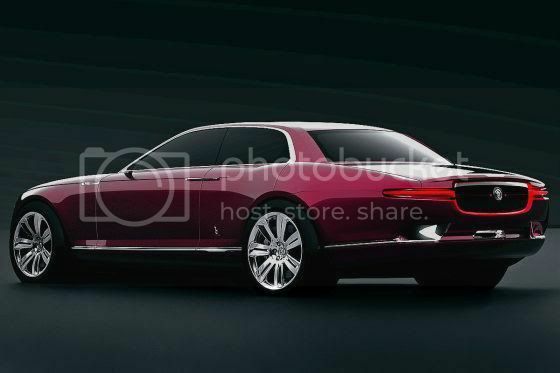 The B99 – short for Bertone 99 – is a 4,500mm long, 1,950mm wide, and 1,350mm high compact executive sedan that is a smidge smaller than the ill-fated X-Type model and may preview Jaguar’s forthcoming design language. 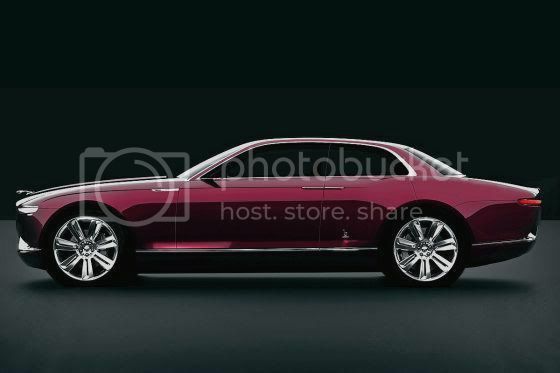 Jaguar is preparing to launch a compact executive sedan for 2014 and the Bertone concept summarises the retro, graceful proportions, slender greenhouse, short overhangs, and a sporty, imposing, dynamic stance with suicide rear doors. Bertone design executive, Mike Robinson said: “Jaguar is looking at a new design direction and a small car — and we think this is the right style, with a very light glasshouse and the visual weight concentrated on to the wheels”. 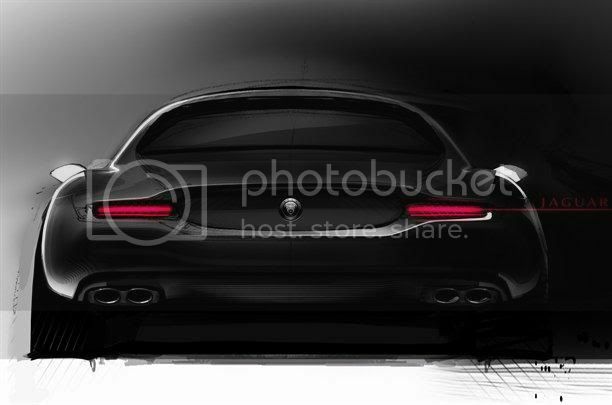 Bertone is going for a new tactic to the four-door coupe; instead of sloping the roofline towards the rear, the company has slot in an ordinary sedan-like C-pillar but have shortened the rear doors to avoid the concept car looking like a fastback. “Our B99 is definitely not a fastback. We think the fastback lifts the body volume too high above the rear wheels. Jags have always had the weight concentrated on the wheels,” said Robinson. Inside, the interior features satellite navigation screens and buttons and are hidden behind sliding panels to give the dashboard a clean look. “Luxury is not hundreds of buttons in the cabin. It’s nothingness, like a iPad,” says Robinson. Braking the norm, the door panels are finished in wood instead of leather. Beautiful this Jaguar B-99. By the way, what does glasshouse/greenhouse mean? A vehicle's set of windows? I beg your pardon, but I'm Brazilian and didn't understand the meaning of those words in the context. The greenhouse is indeed the windows of a car.